Chinese food is delicious, but ordering take out isn’t always the healthiest choice. You can make many of these dishes right at home, and they are way easier than you think! Mongolian beef is one of my favorite dishes, and being able to make it in the slow cooker was absolutely life changing! Tender, sweet, and full of garlic and ginger flavors, this dish will have your family thinking it came straight from your favorite Chinese restaurant! 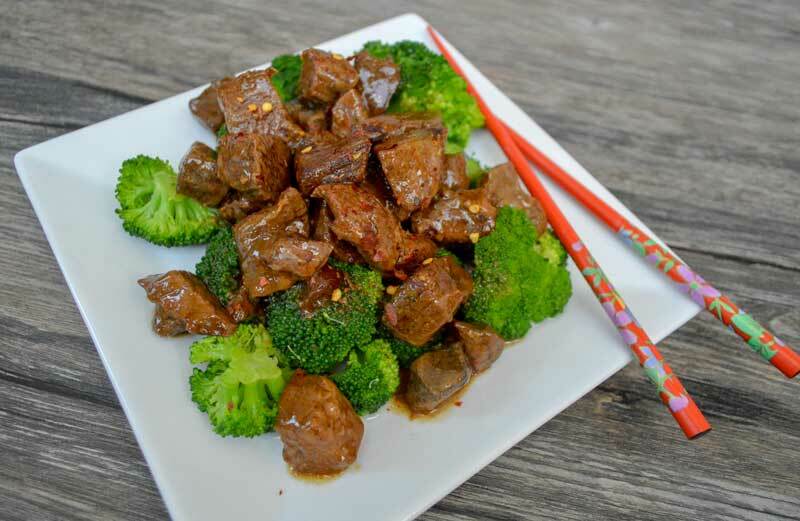 <br> <center> ``QUICK TIP: If you like to add spice to your dish, try some chili flakes on top!`` <br> <br> #<b>Slow Cooker Mongolian Beef</b> <span style="color:teal"> <br> PREP TIME: 5 minutes | COOK TIME: 4-5 hours | SERVES: 6 <br></span> </center> <br> ####*INGREDIENTS:*<br> 2 lbs stew meat 1/3 cup beef broth 1/2 cup water 2 teaspoons fresh grated ginger 1/2 cup coconut aminos 1 teaspoon apple cider vinegar 2 tablespoons fish sauce 1 tablespoons honey 1/4 cup tapioca starch 1 teaspoon garlic powder <br> ####*DIRECTIONS:* 1. Add all of the ingredients to the slow cooker. 2. Stir to make sure all of the tapioca flour is mixed in. 3. Cook on low for 4-5 hours. 4. 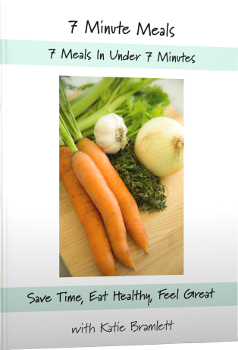 Serve over cauliflower, steamed vegetables, or steamed rice if your diet allows.